Celebrating 50 Years of RIF! 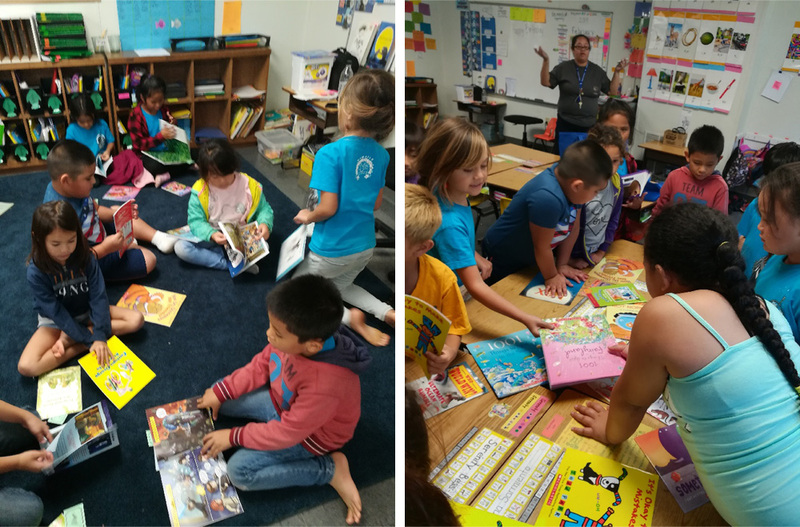 Kamaile Elementary first graders were happy to receive their books from Panda Cares, even after realizing that their “special treat” from Panda wasn’t going to be fortune cookies! © 2019 Reading is Fundamental, Honolulu, Inc.. All Rights Reserved.